New Zealand just banned military-style firearms. Here’s why the U.S. can’t. 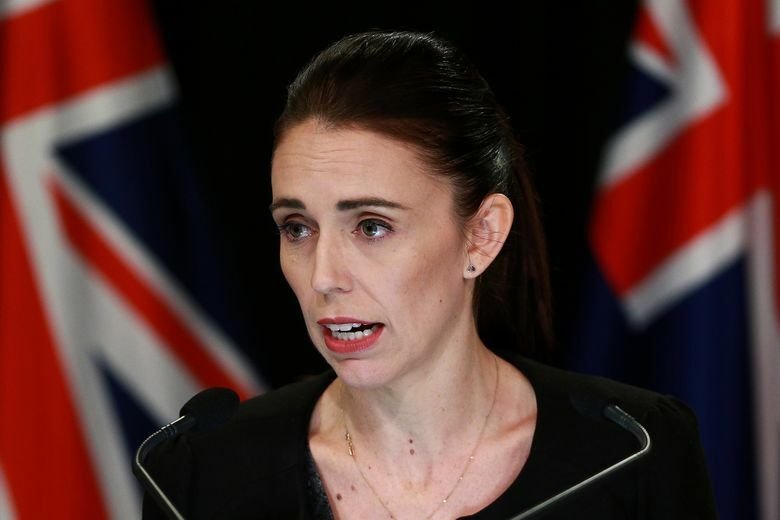 When New Zealand Prime Minister Jacinda Ardern announced last Saturday that the country’s gun laws would change, less than 24 hours had passed since the right-wing terrorist attack that killed at least 50 in Christchurch. On Thursday, she confirmed that her government had banned military-style semi-automatic weapons and assault rifles and a buyback program was being set up. The changes were supported both by the coalition government and the center-right main opposition party. To U.S. observers in particular, the almost immediate response might have appeared surprising for a country that shares more similarities in its approach to guns with the United States than with the rest of the Western world. 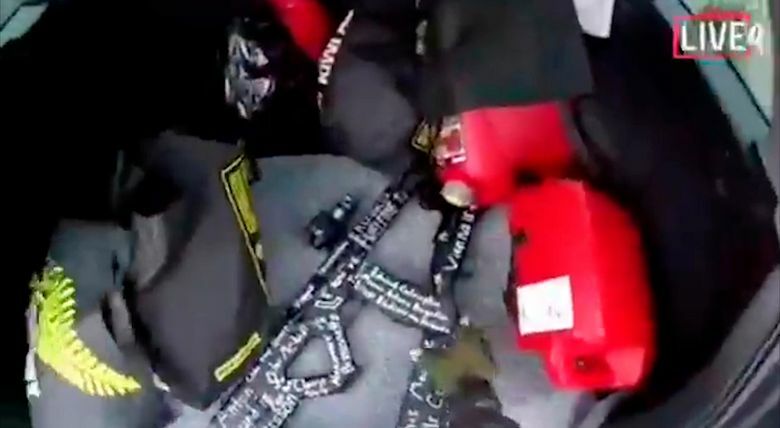 On social media, some ironically remarked earlier this week that New Zealand had not even tried “thoughts and prayers” yet. Used to express condolences, that term to many Americans now also stands for the chronic policy inaction of U.S. politicians following mass shootings. Q: How similar were gun laws in New Zealand and the United States until now? 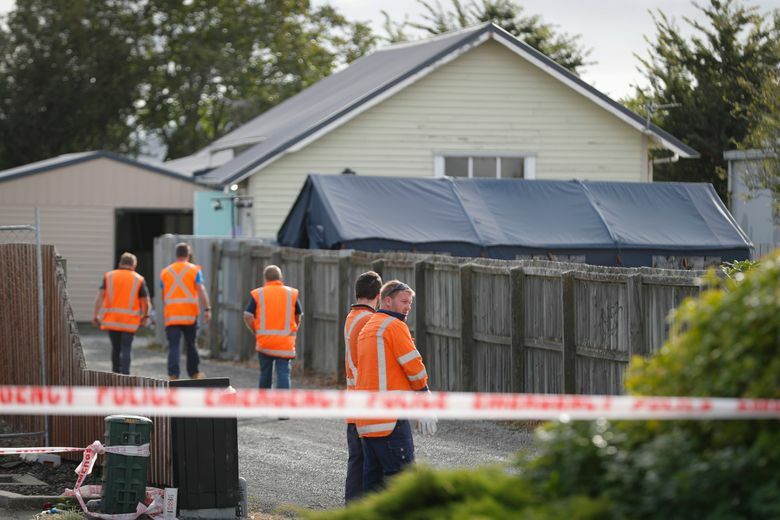 A: On the surface, New Zealand and the United States appeared to have a relatively similar approach to guns until Friday morning. Both are among the only nations without universal gun registration rules, and both have strong gun lobbies that have stalled previous attempts to rein in gun owners’ liberties. Sound familiar? New Zealand’s gun lobby shares many of its goals with the America’s National Rifle Association, the world’s biggest gun lobby organization, which supports aligned politicians financially and uses social media to attack its opponents. Some of the NRA’s frequent arguments may also apply in New Zealand, with an estimated quarter of a million gun owners in a country of only 5 million people. Q: So, how could New Zealand ban some weapons so quickly? A: The answer is multifaceted. — Unlike the NRA, New Zealand’s interest groups have predominantly lobbied the government quietly, rather than threatening politicians with the scorn of its powerful voter base. The perceived silence of those lobbying organizations led to some calls from gun enthusiasts for a bolder and more vocal stance. New Zealand’s gun lobbies were probably well aware, however, that they are not the NRA and will never be, despite the aspirations of some of their members. The country’s lobby mainly represents a core of rural supporters, whereas more than 86 percent of New Zealanders now live in urban areas and form a largely liberal majority. In the United States, the ratio of citizens living in urban areas is slightly lower. More importantly, however, the U.S. system of representation and the way congressional districts are drawn increase the significance of rural Republican voters disproportionately. That helps explain why the NRA can pressure politicians into following its demands, even though NRA supporters account for only a fraction of all U.S. voters. — Electoral systems: “Our form of government, with a Senate that gives extraordinary power to rural states over urban states and is deferential to states’ rights, makes it difficult to advance relatively modest gun-control measures, much less more sweeping measures,” said gun policy expert Webster. — The power of courts: Ardern is also less likely to face challenges from the courts than politicians would in the United States, where the Second Amendment has been interpreted by the Supreme Court as giving individuals the right to own guns. Those legal hurdles have been exacerbated by a gun lobby that has conveyed a perception that tighter laws are by definition a violation of the Second Amendment. “The gun lobby has been very influential in convincing people the [Second Amendment prohibits any] form of gun control, which affects the politics over even modest measures,” Webster said.